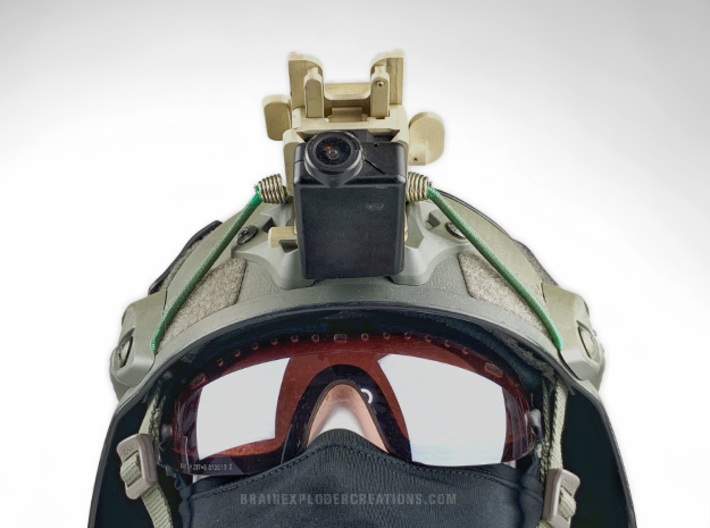 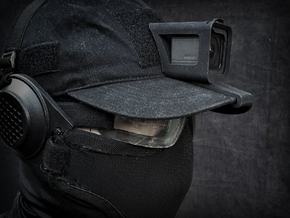 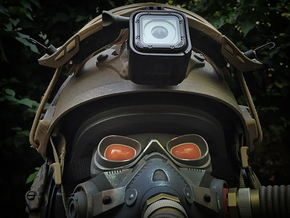 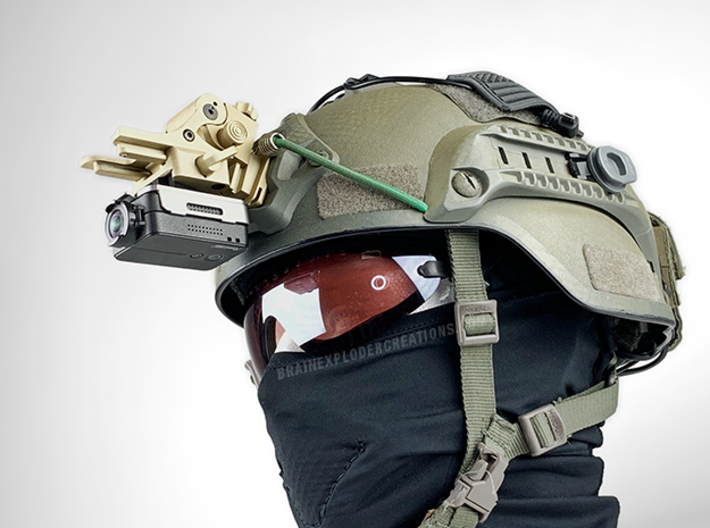 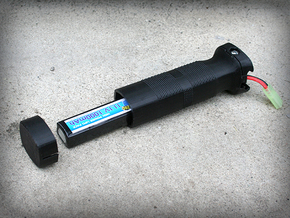 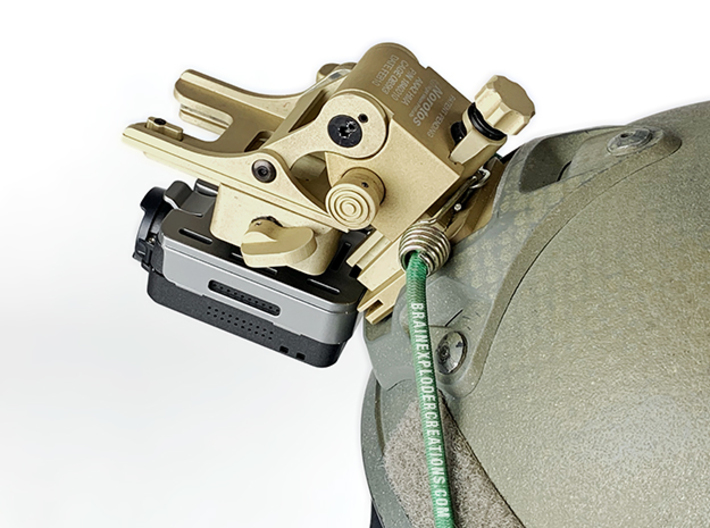 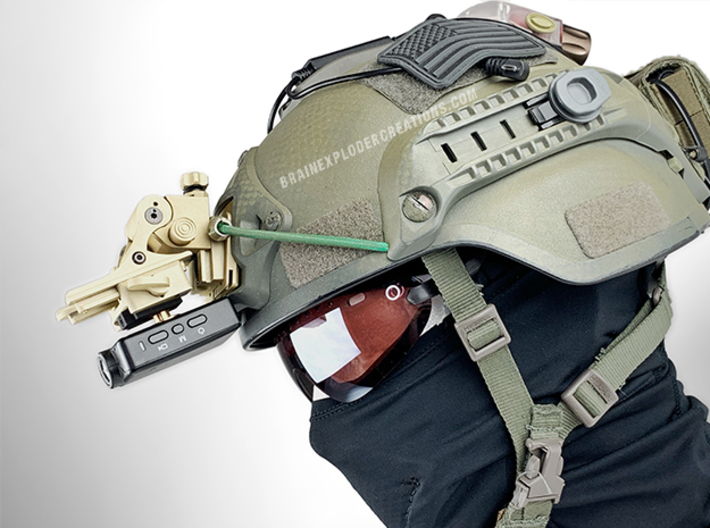 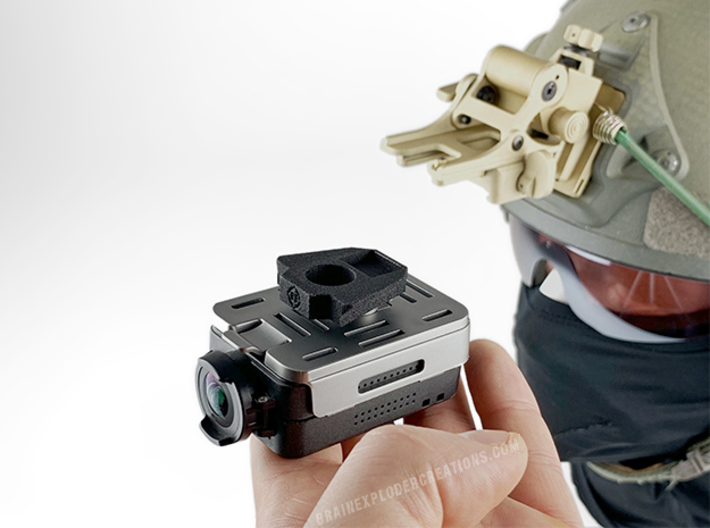 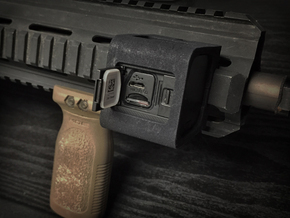 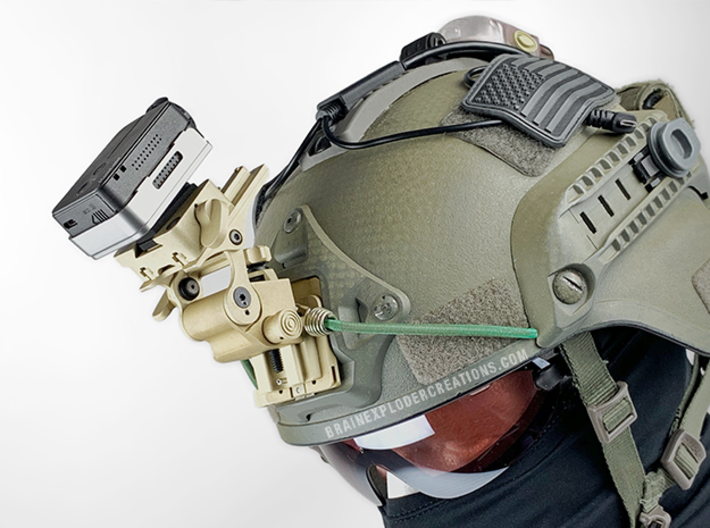 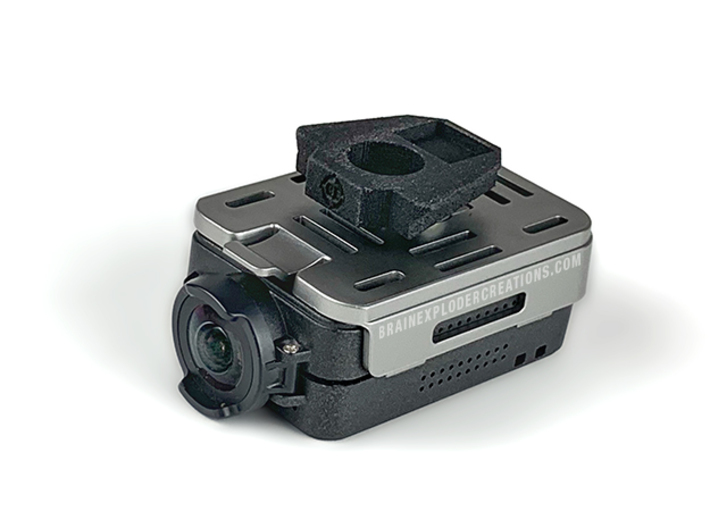 Enables user to attach any 1/4" screw camera or camera cradle directly into an existing Night Vision Helmet Mount (Arm). 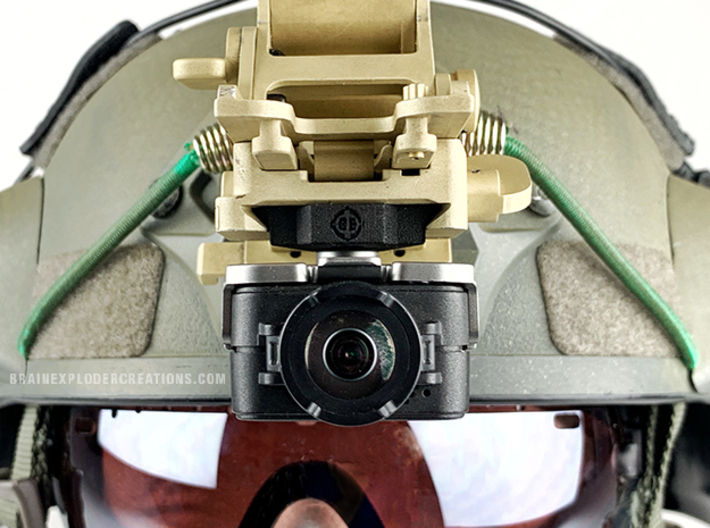 To avoid camera rotating out of place slide it back against the helmet when final angle is determined this will keep it from accidentally rotating. 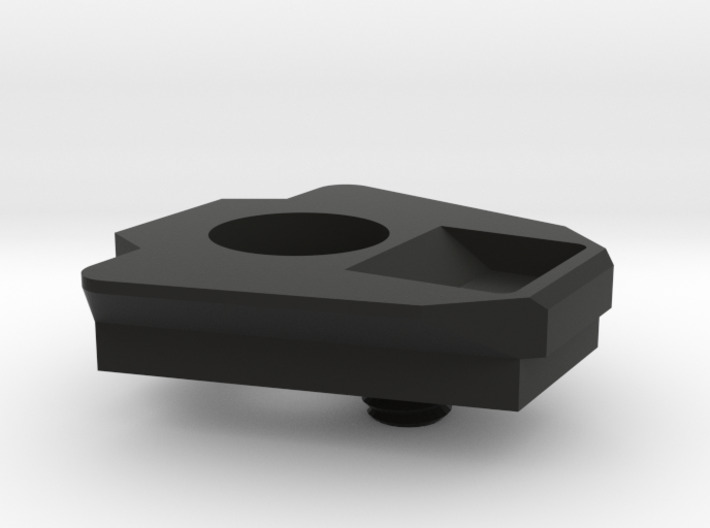 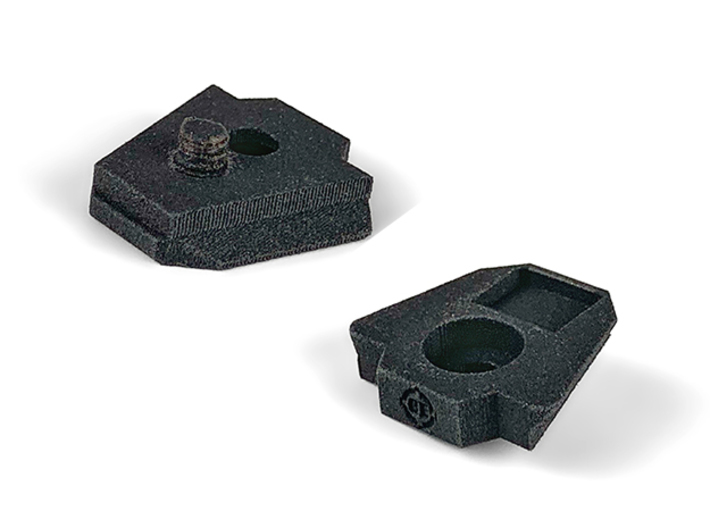 Adapter comes with a molded 1/4" screw but if that gives or user prefers a metal option an opening for a 1/4" screw is available directly behind the plastic one.